PLEASE NOTE: REGISTRATION HAS CLOSED AS OF WEDNESDAY 2/8 BECAUSE WE ARE AT CAPACITY. Please email andrew@citylifeboston.org if you want to be placed on our waiting list. At Citylife, we believe God’s grace can set us free from our tendency to over-work. We also believe that we’re created to live together in community. Plus, getting away to enjoy the beauty of NH is always a good idea! 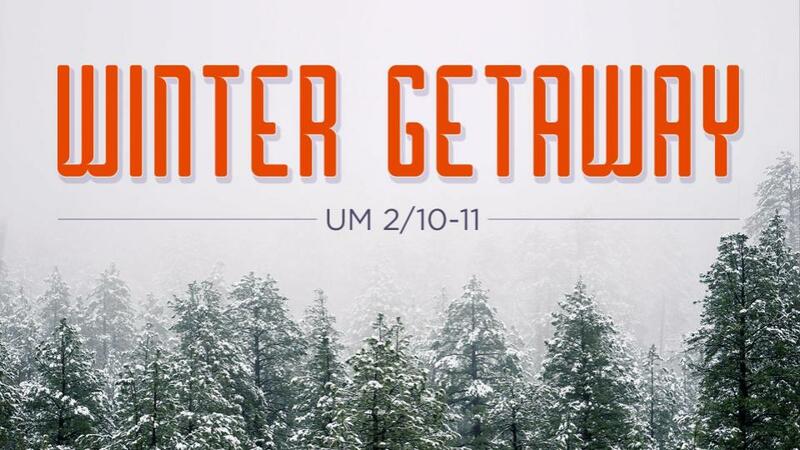 So the annual Winter Getaway is something we really love to do as a UM! 1. Webster Lake Inn is HUGE! It can accommodate around 40 people. 2. It has a fireplace. Let me repeat that: it has a wood-burning fireplace to keep us warm! 3. There’s a gigantic arena-like living room perfect for the “Gauntlet” games on Saturday afternoon! If you haven’t experienced the Gauntlet before, all you need to know is that it’s the highlight of the weekend. 4. Webster Lake is not only a beautiful place but it is a favorite spot for many ice fisherman and brave visitors as well. 5. There’s also a pool table, loads of games, and amazing people to make this weekend one you don’t want to miss! Here is the basic schedule for the weekend. For a more detailed schedule click this. We have a very limited number of scholarships available if this is too much for you. 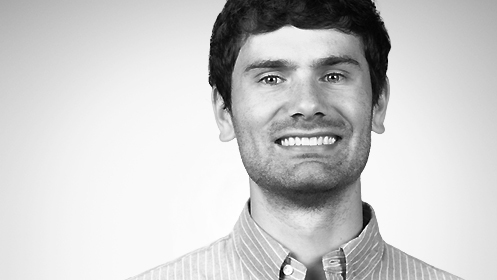 Let us know if you need some help by contacting andrew@citylifeboston.org.